This article examines the effects which the drone strike campaign in Pakistan is having on Al Qaeda Central. To that end, it constructs a theoretical model to explain how the campaign is affecting Al Qaeda’s capacity to carry out terrorist attacks in the United States and Western Europe. 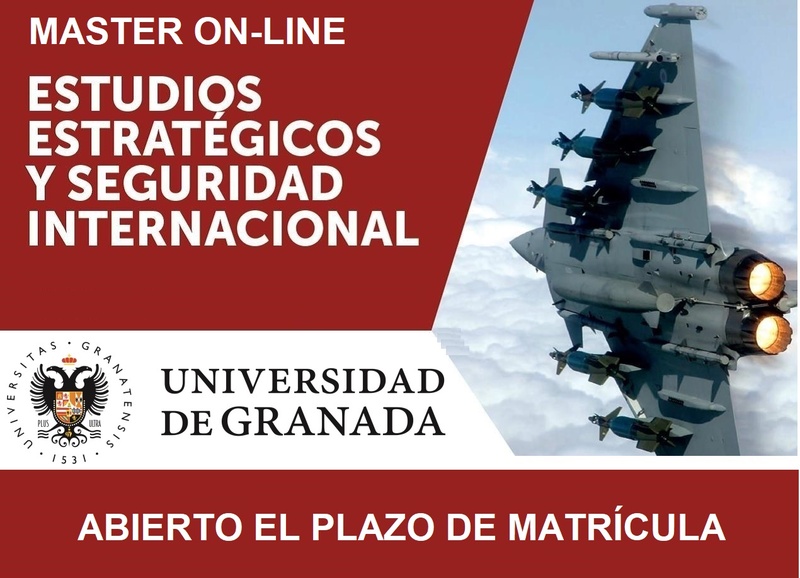 Although the results of one single empirical case cannot be generalised, they nonetheless constitute a preliminary element for the construction of a broader theoretical framework concerning the use of armed drones as part of a counter-terrorism strategy.